How to activate Faceware Realtime for iClone to the Full version? 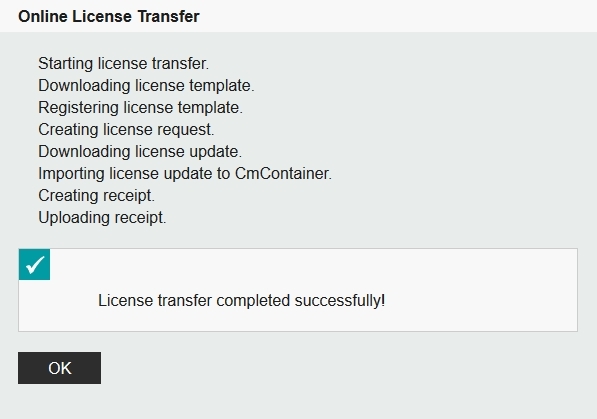 If you have already installed the Faceware Realtime for iClone trial version on your computer, then you may skip to Step #3 to directly activate the license. 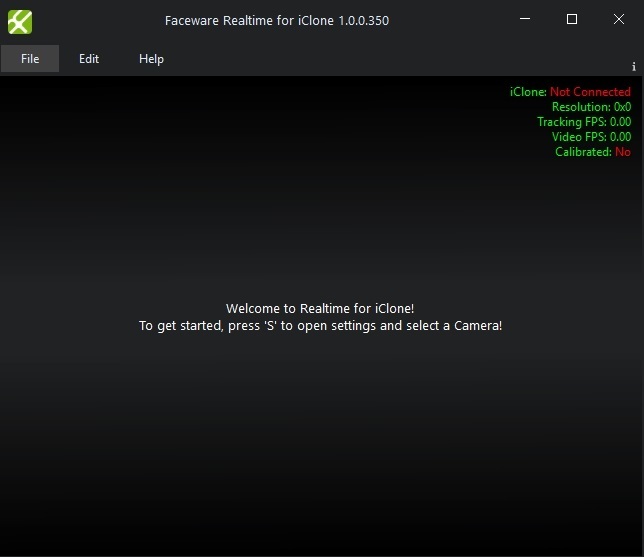 1) Download the Faceware Realtime for iClone installer from your Member account – Order page. Note: Faceware Realtime for iClone does not have a separate installer for the trial version. Once you purchased the full license, then it will override the trial license after activating the Ticket (Serial Number). 2) Simply follow and accept the default settings unless you need to do some custom configurations. During the Faceware Realtime for iClone installation, choose ‘NO’ for the 30 Days Trial, if you already own a Ticket (Serial Number). 3) The Serial Number which is made up by 25 characters is the "Ticket" for Faceware. You can extract it from your Member account - Order page under Bonus/Serial #. Then simply follow the instructions to activate the product. We recommend using another browser other than the Google Chrome browser, to activate the Ticket (Serial Number), eg: Firefox or Edge. 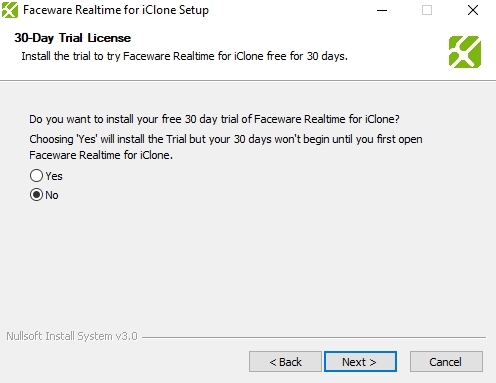 Known Issue (had been fixed in v1.1.0.360): Currently, if you have a Trial license installed and have activated a Full license Ticket (Serial Number), then Faceware Realtime for iClone will use the Trial license until it is expires in 30 days. This does not affect the functionality. The only functional difference is that the title bar says Trial License. That being said, the Faceware application will becomes the Full version upon on the next update for Faceware Realtime for iClone. *Faceware Realtime for iClone is the face tracking software provided by Faceware Technologies Inc. Please refer to the Faceware Service Notice. How to Connect with Faceware Realtime with iClone? Does the profile support custom characters? How to fix a camera set up and calibration issue? How to check if my camera is unsupported? What are three different mapping json profile (StaticCam.json / HeadCam.json / Faceware.json) for and where are they located? Rated 1 star based on 57 votes.